Julio is a very passionate teacher and is great with beginners to advanced riders- specializing in helpful exercises, problem-solving, lateral work, and the 3 P's Piaffe Passage and Pirouettes!! Join us for an educational working with this Classical Master. 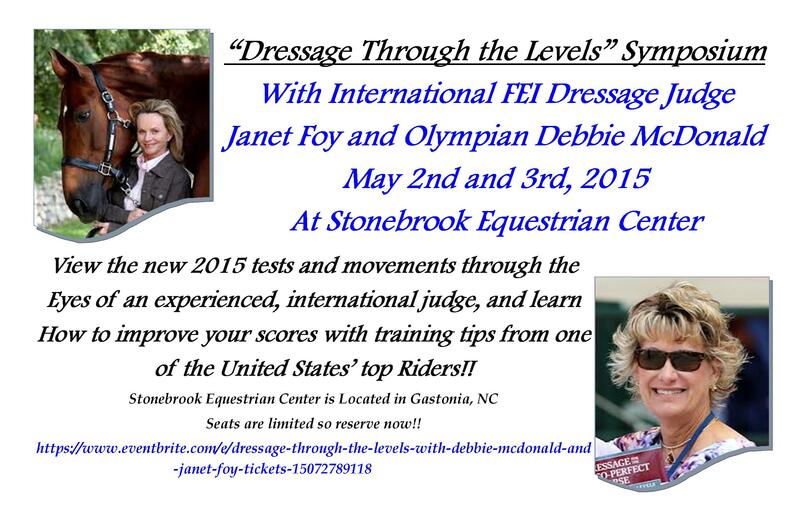 Please Contact us for more information on riding with Julio or Auditing this clinic. Click on the link for more information and ticket sales. Please check back in April/May for more specifics on this clinic. Those interested in riding spots should contact Claudia directly. This clinic will fill quickly.